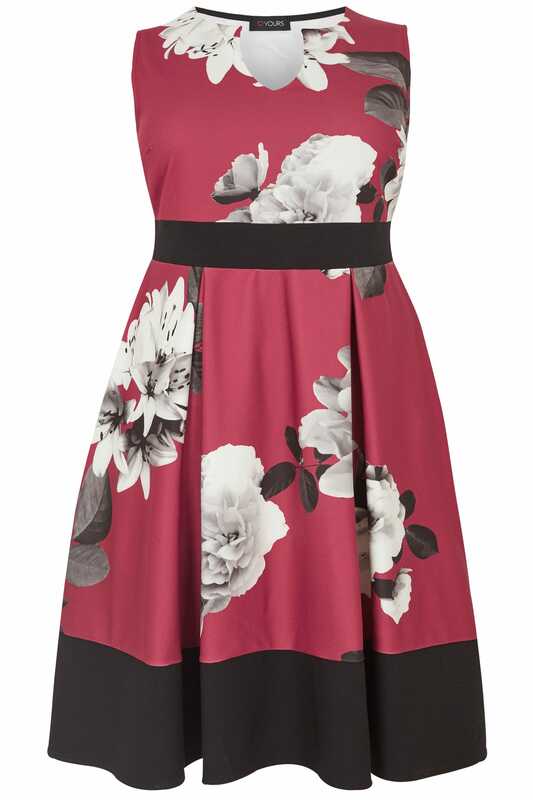 Add an elegant update to your after-dark wardrobe with this stunning dress. 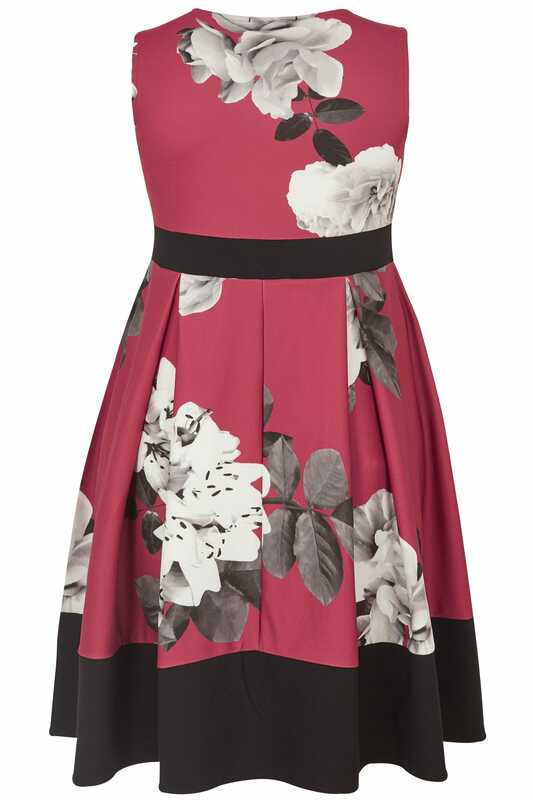 Cut to a knee length, it features a v-neckline, a seamed waist and a pleated skirt. Team with high sandals and a clutch for party appeal. We love the on-trend berry tone.